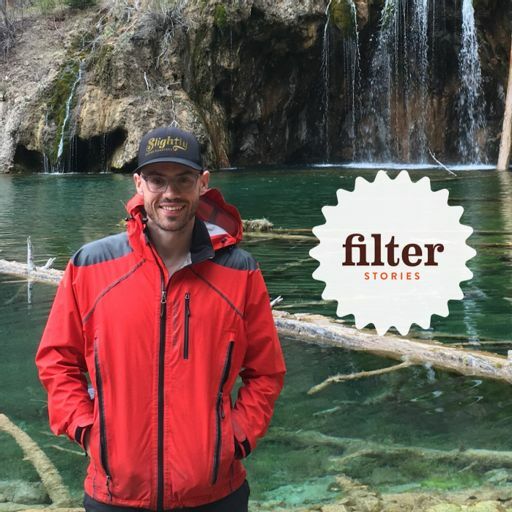 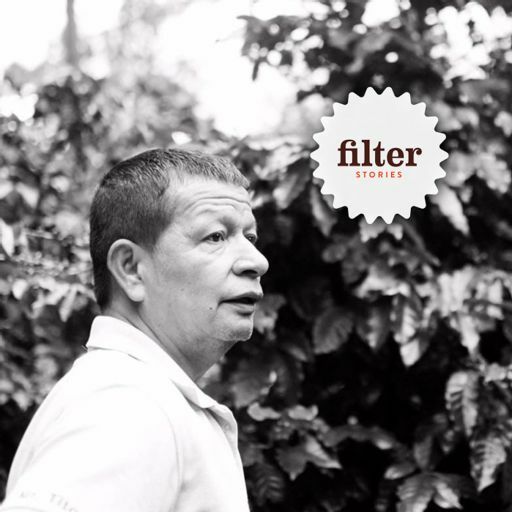 Filter Stories are audio stories about people facing life-changing challenges who are, in some way, connected to coffee. 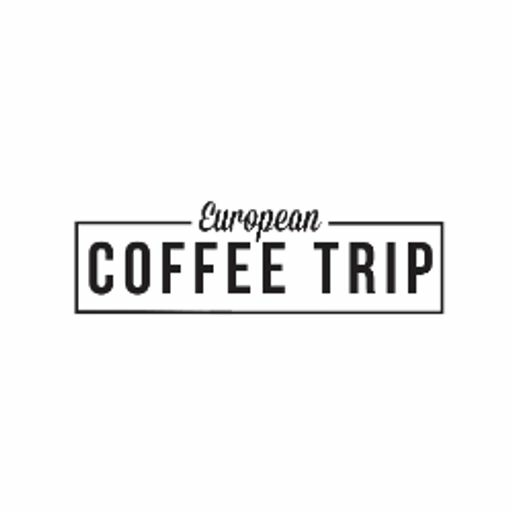 Each episode follows a unique personal story that reveal surprising aspects of the coffee world. 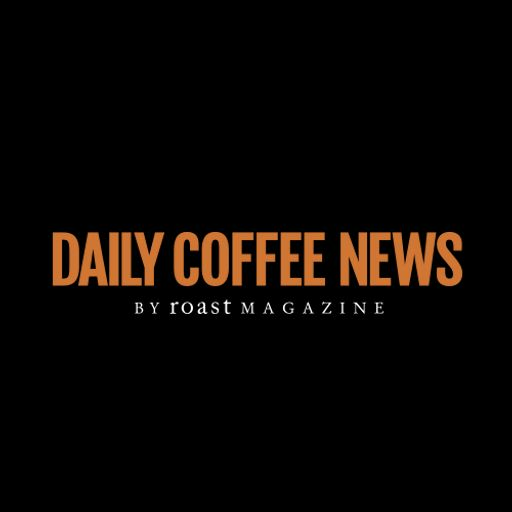 The personal stories lurking inside coffee may change how you look at your daily caffeine hit. 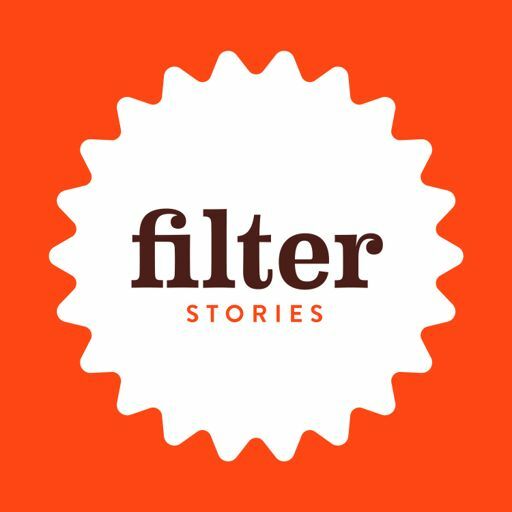 Follow the show on Instagram @filterstoriespodcast.